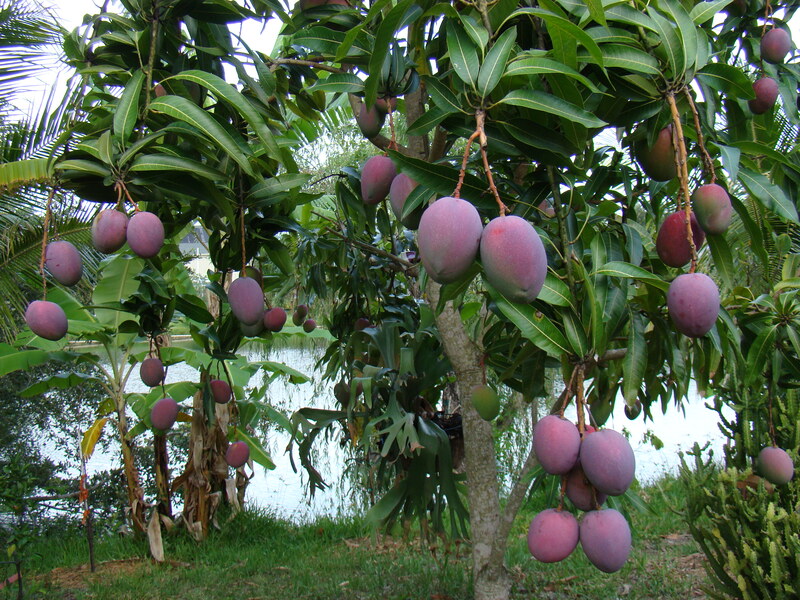 Mango production is different every year; and every season is different for each and every mango tree. Some experts say that it all depends on the characteristics of each dry season. They also say that different branches produce different amount of mangoes and I see mangoes everywhere. Coming back from the countryside a few weeks ago, I was looking at the landscape through the bus window, at least visible areas not hidden by advertisements, and found myself counting how many mango trees were along the road (per kilometer). I counted a minimum of fifteen trees per kilometer. There are so many mango trees in Panama that it may lead us to think that they are native to this country. Truth be told, Mangifera indica, scientific name of the tree, comes from India; Eastern India, Myanmar (Burma) and Andaman Islands, to be exact.